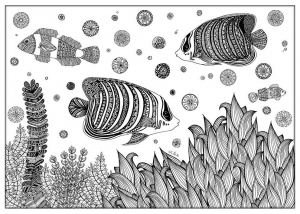 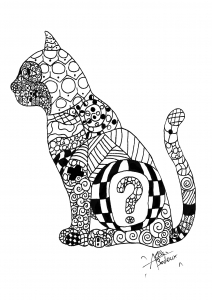 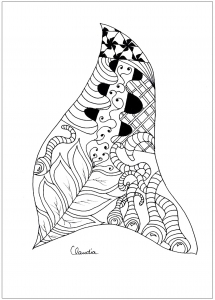 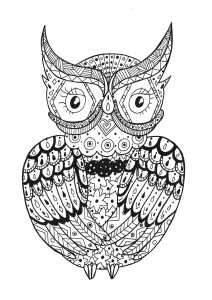 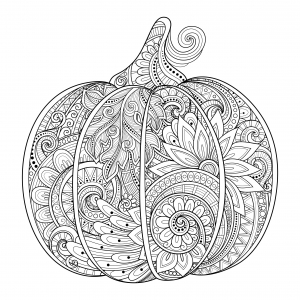 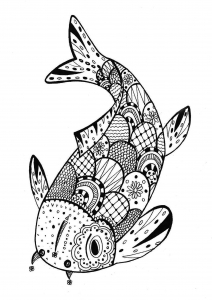 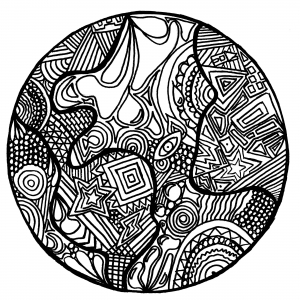 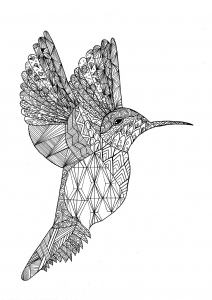 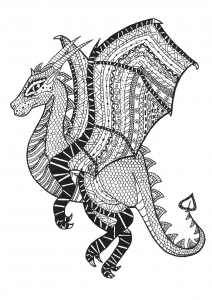 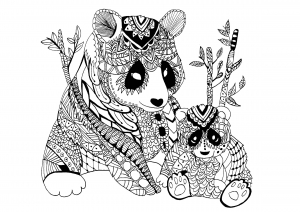 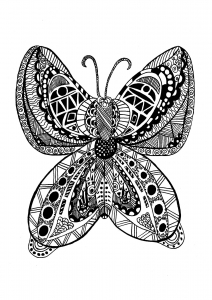 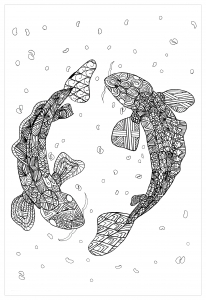 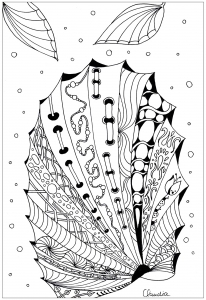 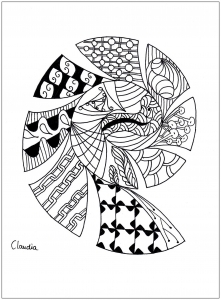 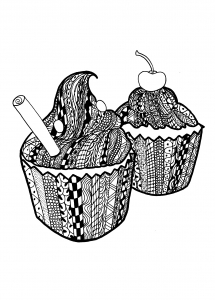 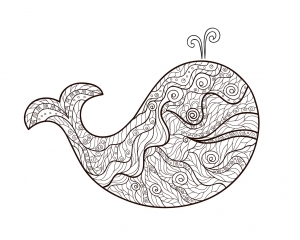 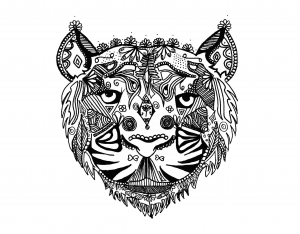 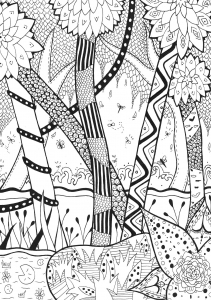 Discover various Zentangle drawings to print and color, for children of all ages. 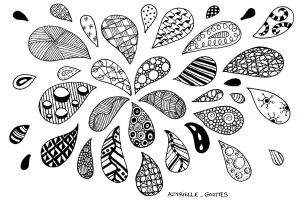 If you want to created your own Zentangles, it's very easy ! 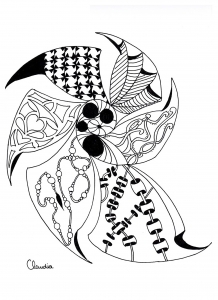 You can find on the web the various patterns that can be used to draw with this method.